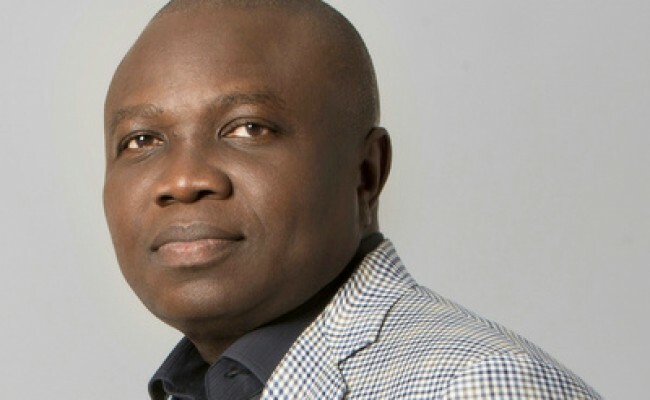 Lagos State Government yesterday said it would not hesitate to seal property of residents who default in paying their Land Use Charge (LUC), just as it warned that it might explore the option of prosecuting defaulters according to the Law. Addressing journalists at the Bagauda Kaltho Press Centre in Alausa Secretariat, Commissioner for Finance, Dr. Mustapha Akinkunmi, disclosed that the state government has put in place a variety of payment options which included paying at the bank or the nearest Land Use Charge offices to residents using cash or POS or payment online through credit or debit cards. Akinkunmi, who apologised for the delay in the distribution of the bills this year, attributed it to the need to clean up the data sets which were previously in operation, adding that a more robust clearer data sets were now in place. He, however, said despite the delay in the delivery of the bills, tax payers are still entitled to the usual 15 percent discounted rate if payment is made within 15 days of bill delivery, while others who pay outside the 15 days grace not exceeding 30 calendar days would pay the actual due amount. He said failure to do that would attract penalty from the 45th day after bill delivery and rise further afterwards, and that properties in such category would be sealed, while owners would be prosecuted in court in accordance with the law. “Payment of Land Use Charge is a requirement of law and property tax. Defaulters will have their properties sealed and are liable to be prosecuted in court,” Akinkunmi said. The commissioner, also clarified the debate on who should be liable to pay Land Use Charge, stating that by law, the onus falls on land owners/landlords to pay LUC and not the tenants. He said: “It is the landlords that are expected to pay the charge. They can have agreements with their tenants, but from the government’s perspective, it is the landlord that the law recognises in paying the charge,” he said. He counselled residents to desist from patronising touts or any official in a bid to cut corners on the payment of Land Use Charge, just as it urged people to imbibe the culture of willful payment of taxes. He said the process of payment of the charge has been fully automated; hence residents should stop patronising touts henceforth in other to avoid paying twice. “I would like to appeal to all property owners to stop encouraging such habit. The Land Use Charge is totally automated because we have records of all properties in the state. I would encourage all property owners to go through normal procedure of payments. If you go through any other means, such is at your own risk,” Akinkunmi warned. He said percentage payable based on owner-occupied is 0.0394 percent of the value of the property, while the percentage for industrial, educational, residential properties occupied by owners and third parties is 0.132 percent. Commercial and residential properties occupied by third parties, according to Akinkunmi would pay 0.394 percent of the value of the property. While clarifying the methodology adopted in determining the value of a property, the commissioner said the value of properties vary with location, hence the ministry has a template for carrying out valuation process. He also warned against harassment of government officials by residents in the course of carrying out their lawful duties.